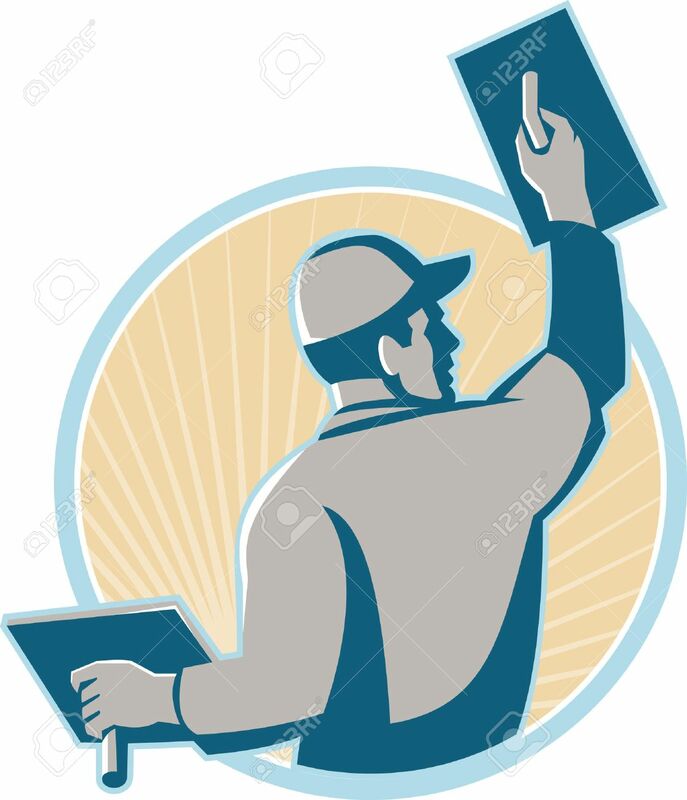 Illustration Of A Plasterer Construction Mason Worker With Trowel.. Royalty Free Cliparts, Vectors, And Stock Illustration. Image 37095303. Vector - Illustration of a plasterer construction mason worker with trowel at work set inside a circle with sunburst in the background done in retro style. Illustration of a plasterer construction mason worker with trowel at work set inside a circle with sunburst in the background done in retro style.